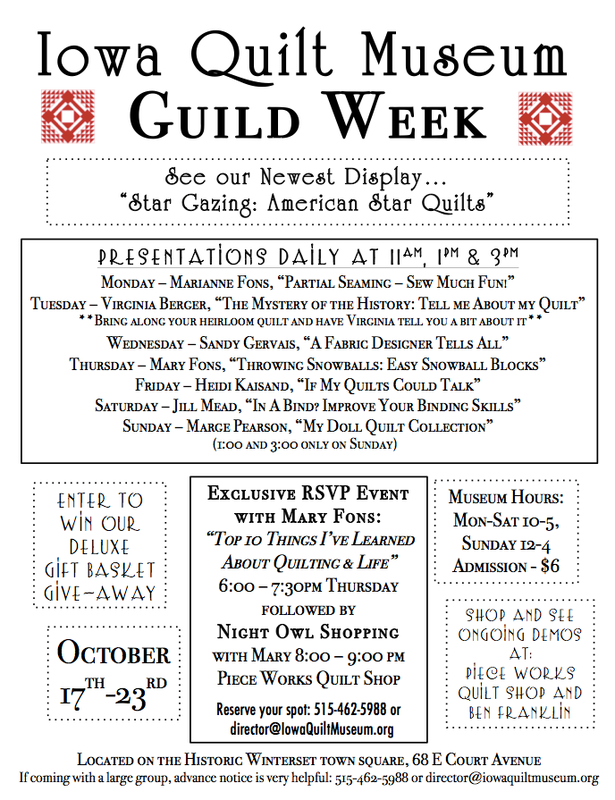 There are still two days to participate in the Iowa Quilt Museum’s first Guild Week, with presentations offered through Sunday. Jill Mead will lead Saturday’s discussion on improving your quilt-binding skills (at 11:00 am, 1:00 pm and 3:00 pm), and Marge Pearson will present “My Doll Quilt Collection” on Sunday at 1:00 and 3:00 pm. 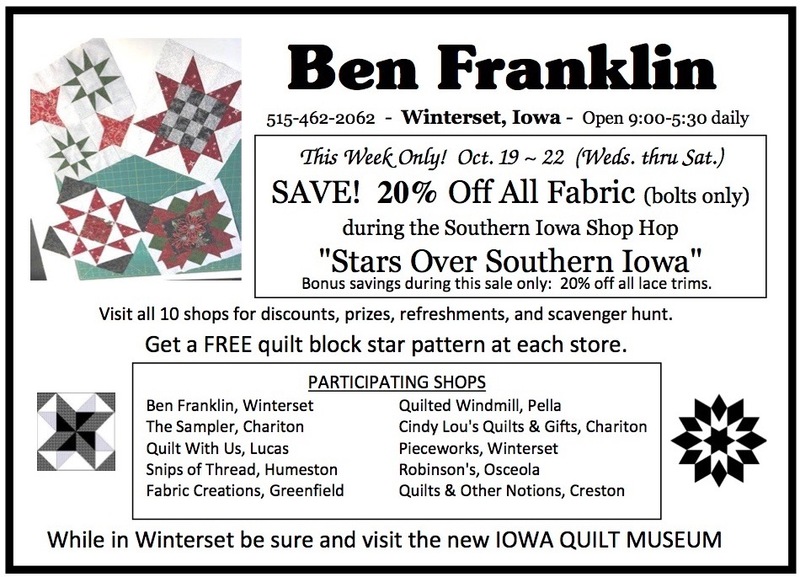 And if Guild Week or the Southern Iowa Shop Hop inspire you to start a new quilt project, or resume one you’ve already started, Ben Franklin has a fabric special of 20% off through Saturday! 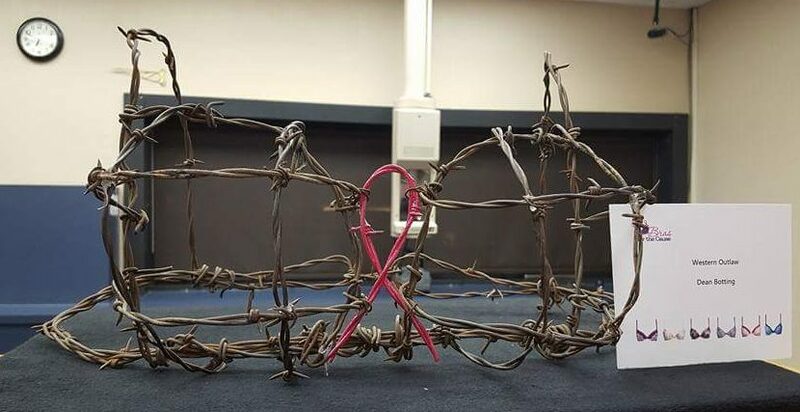 The public is invited to attend the 6th Annual Bras for the Cause gala event on Saturday, October 22nd at the Jackson Building from 6:30-11:00 pm. 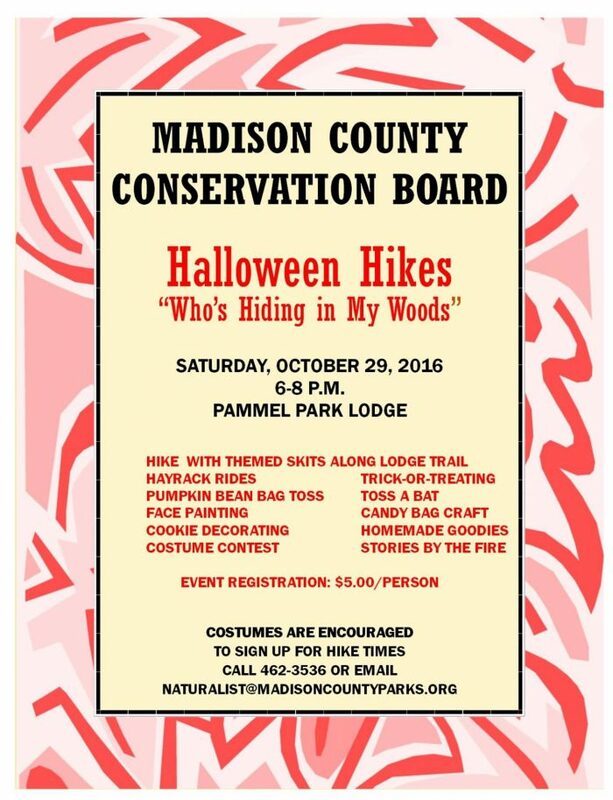 This fun evening of dinner, live and silent auction and music is just $20 in advance or $25 at the door, and all proceeds remain in Madison County to help women pay for breast and cervical cancer screenings. For more information, and to see photos of the great auction items they’ve received as donations, visit their Facebook page. The Pumpkin Ranch is open this weekend and has a fun lineup of special events planned, including free horse rides on Saturday from 1:00 to 5:00, an opportunity to meet Cinderella and her Stepsisters from 10:00 am to 1:00 pm on Saturday, and free face painting on Sunday from 3:00 to 5:00. 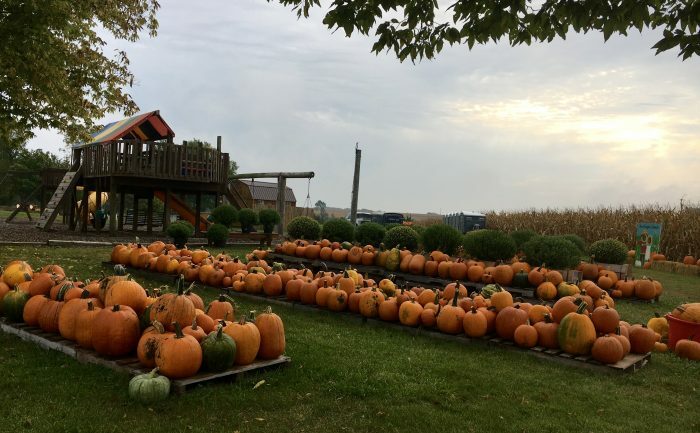 The Pumpkin Ranch is located at 2425 Hiatt Apple Trail in Winterset, just off the St. Charles Highway. The Pumpkin Ranch is open Fridays, Saturdays and Sundays through October 30th. 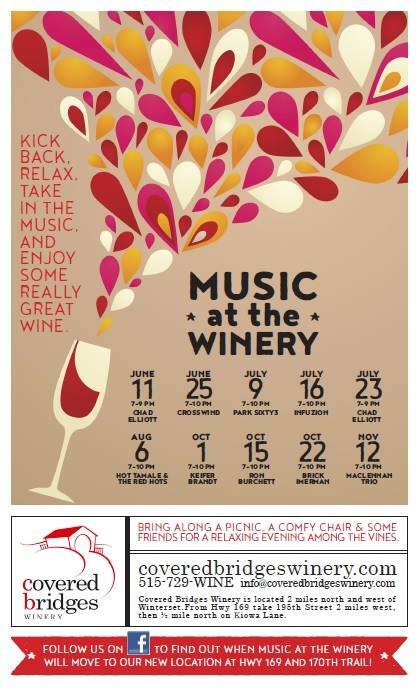 Covered Bridges Winery will have Brick Imerman performing for Music at the Winery on Saturday evening from 7:00 to 10:00 pm. This is in their new location at Hwy. 169 and 170th Trail. 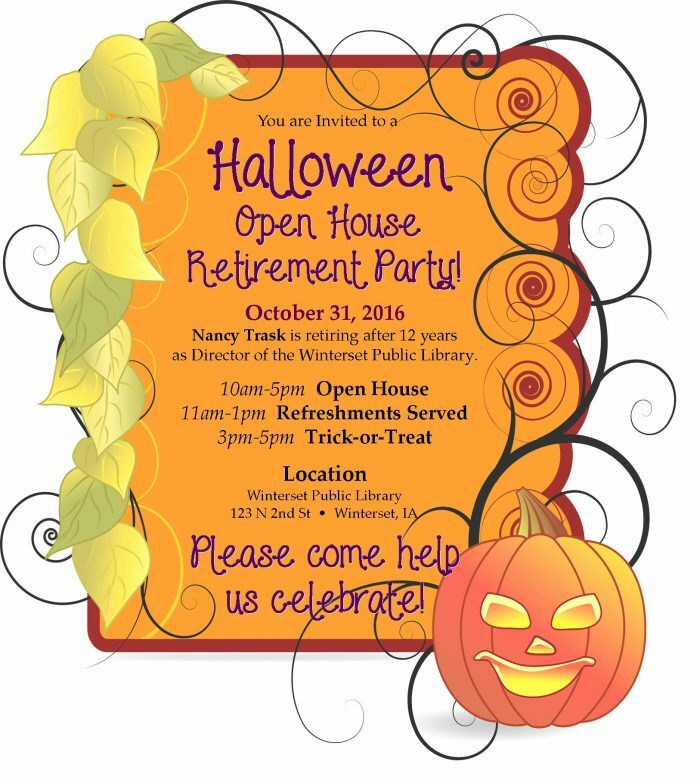 Trick or Treat night in Winterset will be October 31st. 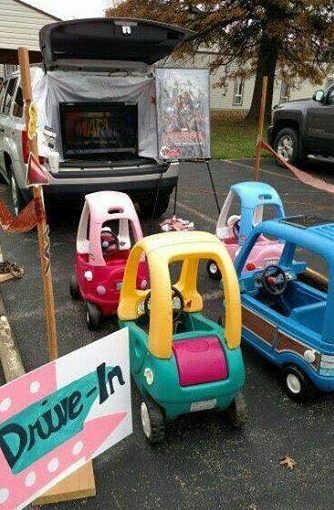 Merchants around the square will welcome trick-or-treaters from 3:30 to 5:00 pm, and trick-or-treating in the community is from 5:30 to 7:30 pm. 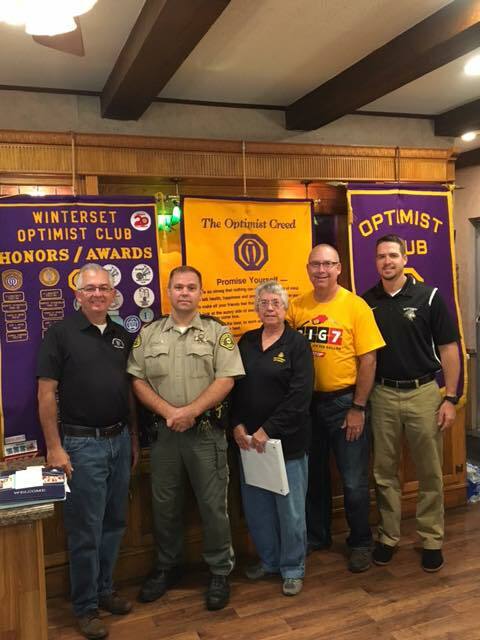 Finally, congratulations to the new Winterset Optimist Club officers who were installed earlier this month: Wayne Martens, Secretary; Jason Barnes, President; JoAnn Collins, Zone 5 Lt. Governor; Rob Meade, Vice President; and Sam Anker, Treasurer. The Winterset Optimists meet on Friday mornings at 6:45 am at Montross Pharmacy, and always welcome new members and visitors. 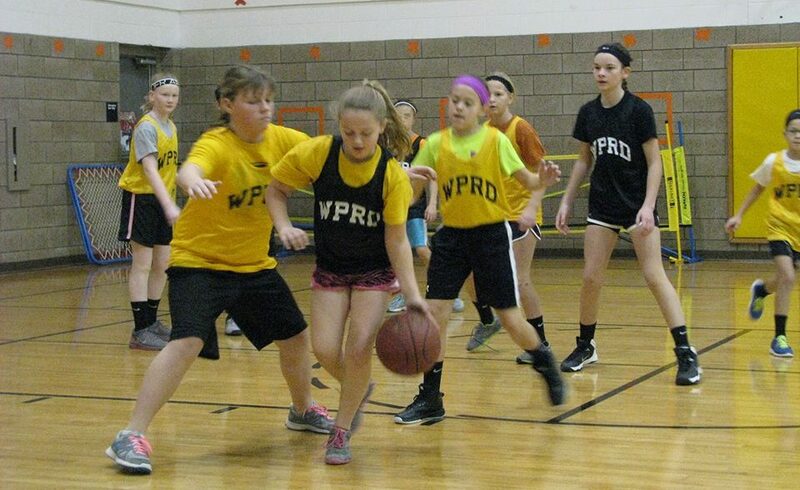 Two of their favorite community projects are coming up very soon: Family Fun Night at Winterset Elementary on October 25th, and the Community Thanksgiving Dinner on November 13th at Winterset High School. 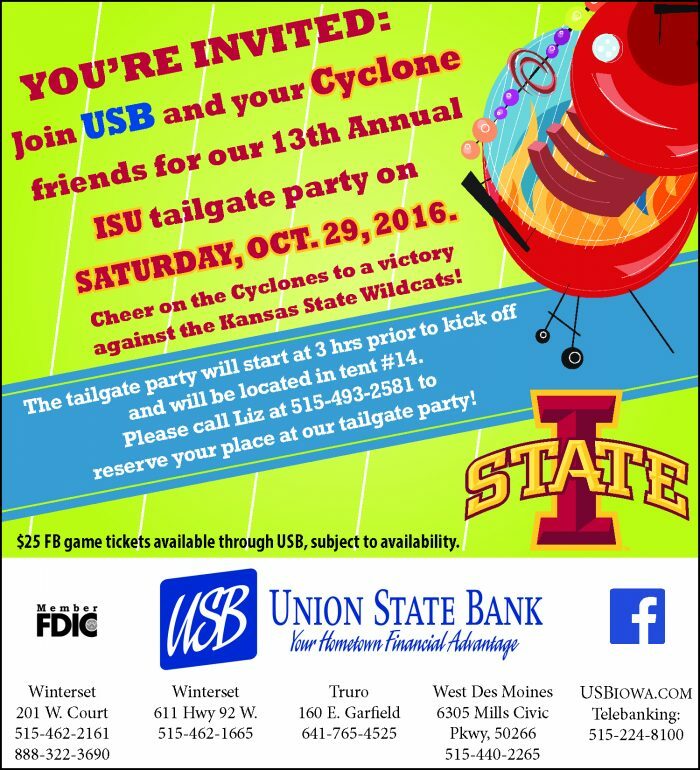 Have a great weekend in Winterset, and thank you for reading The Winterset Citizen!